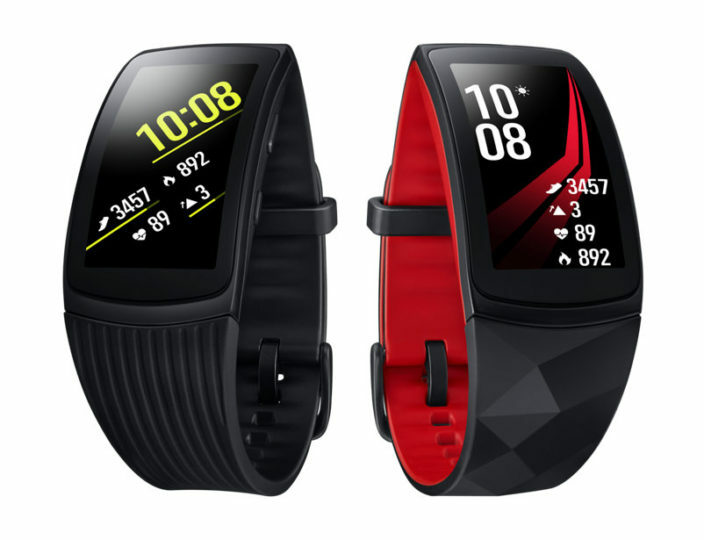 We reported recently that Samsung is going to launch a new fitness tracking wearable device soon and it has done just that today. The company has unveiled its new Gear Fit2 Pro fitness tracker. 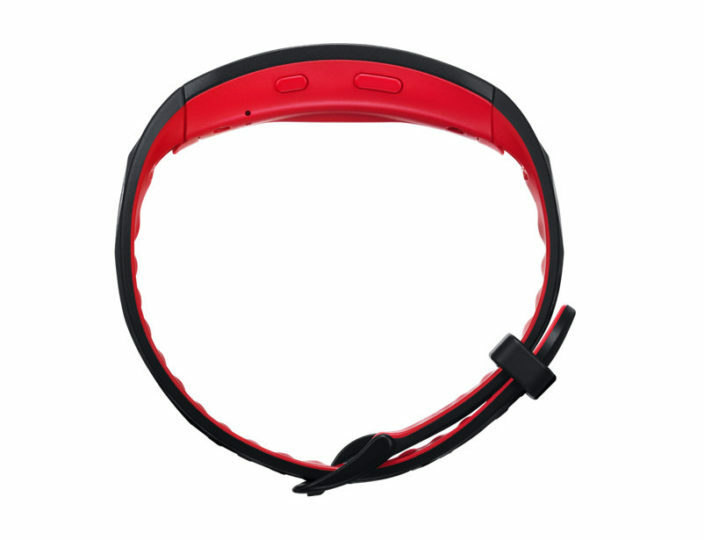 As the name suggests, it’s an improved version of last year’s Gear Fit 2. Samsung is actually supposed to announce the Gear Fit2 Pro alongside the Galaxy Note 8 later today. It may very well do that but it has already listed the device on its official website for countries like Spain and Malaysia. The listing isn’t a placeholder either. 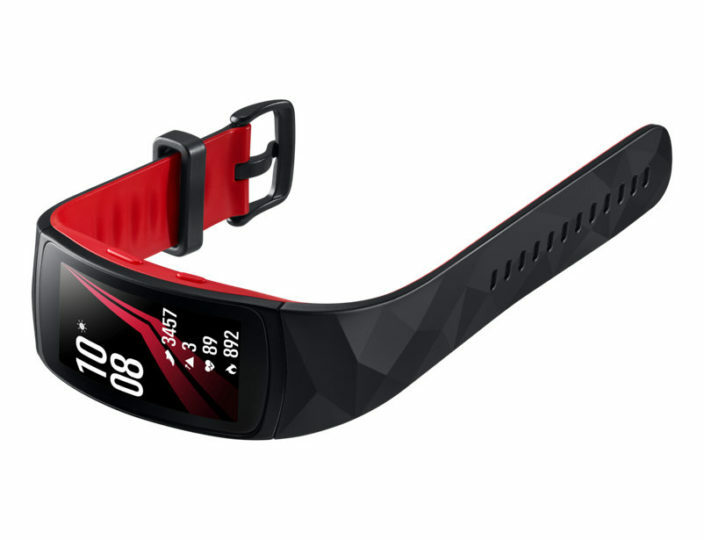 The full product page is now live on Samsung’s website so it has essentially confirmed everything there is to know about the Gear Fit2 Pro officially. 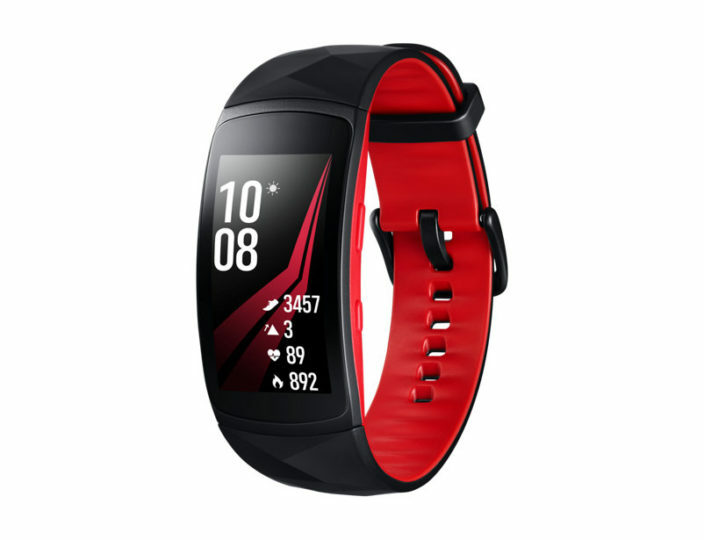 The Gear Fit2 Pro looks quite similar to its predecessor but has enhanced capabilities. 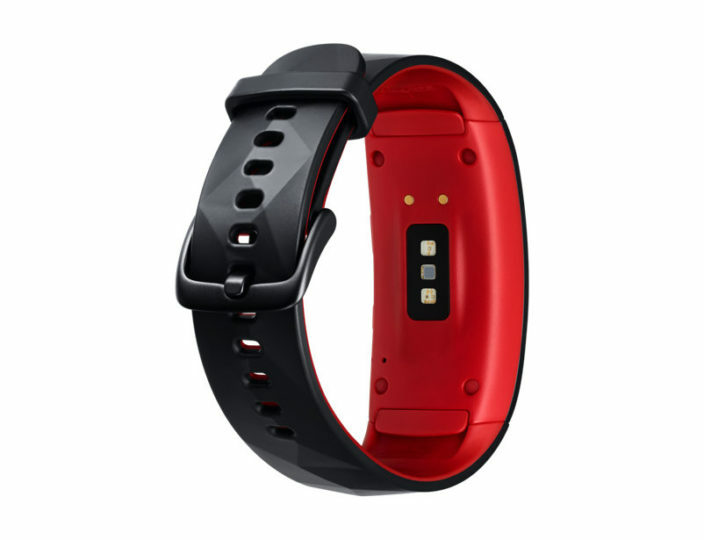 It’s water resistant up to 50 meters and offers tracking for swimming workouts. The Gear Fit 2 can’t be submerged into water and isn’t of any use to users who want to track their swimming workouts. Samsung’s new wearable device features a 1.5-inch AMOLED display with 216×432 pixel resolution. Measuring 51mm x 25mm, it weighs just 34 grams. It also features 4GB of internal storage, Bluetooth 4.2, an integrated GPS and a 200mAh battery. The Gear Fit2 Pro also has support for music playback, including offline Spotify support. Pricing and availability information hasn’t been revealed as yet but we’ll find that out later today. 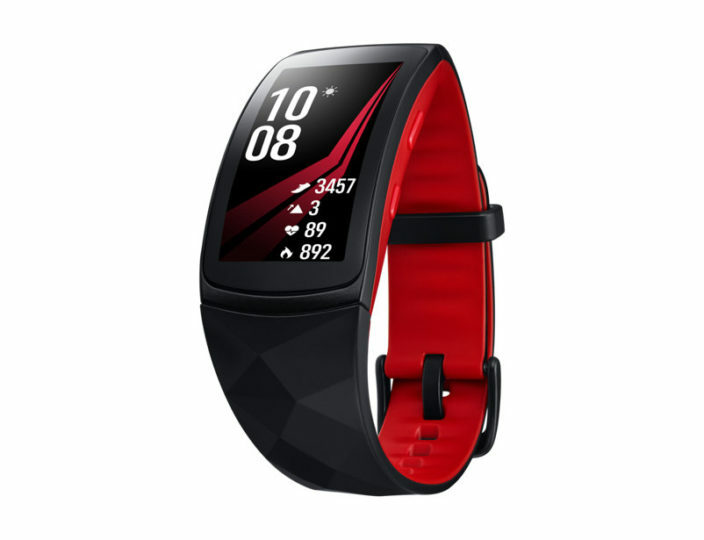 A recent report suggested that it’s going to cost slightly more than the Gear Fit 2. Watch Samsung’s Galaxy Note 8 event online to find out when the Gear Fit2 Pro will hit the market.